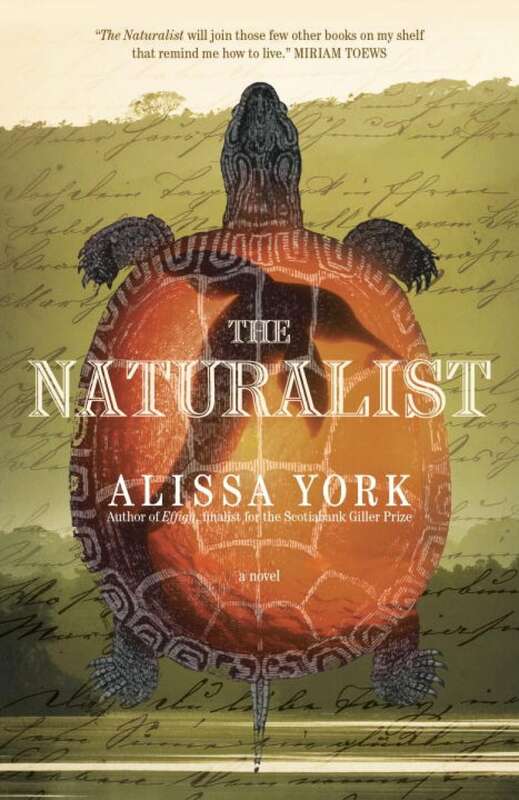 Alissa York's novel tells the story of an 1867 expedition to the Amazon. The window display was crowded, yet her eye lighted immediately on a single book. Propped open on a wooden stand, it showed a colour plate of a milk snake. A common-enough sight in the barn, the creature curved like a letter of some alphabet she had yet to learn. From The Naturalist by Alissa York ©2016. Published by Random House Canada.